Next Monday afternoon my sister-in-law and brother-in-law are visiting. While they are here we want to share a few of our areas Hidden Gems! Check out our plans for Tuesday. coffee drinks! I am a huge coffee lover and I have to say their Vanilla Latte is so tasty! Not to mention the delicious muffins. 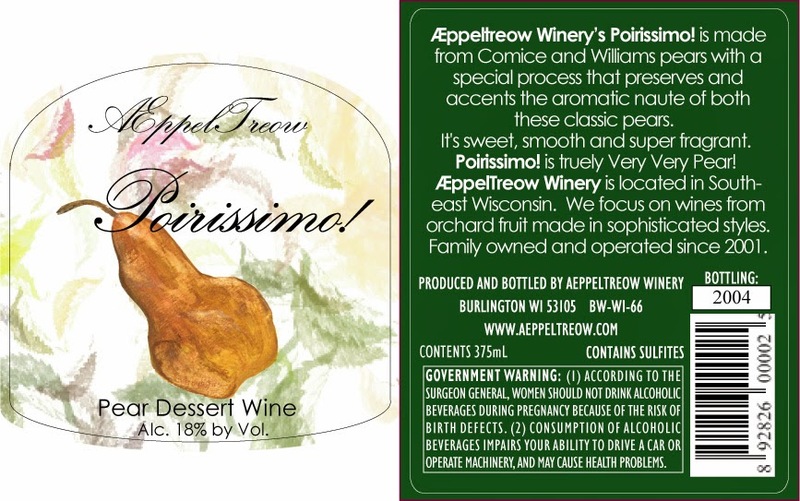 On our way out of town - we are making a pit stop at the ÆppelTreow Winery & Distillery & Brightonwoods Orchard. A beautiful orchard located right next to Bong State Park. Great stop for delicious variety of apples and of course some tasty wine. My favorite is the Pear Wine! The area is beautiful making this stop a very relaxing fun time. I am hoping for a beautiful Fall day. The leaves are beautiful this time of year. 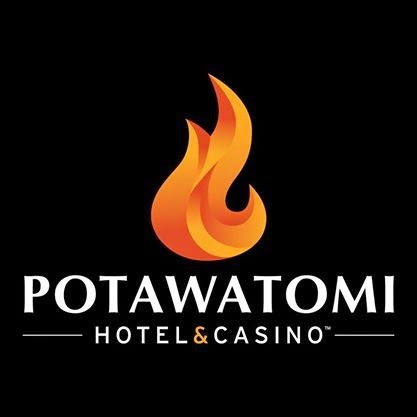 Our next stop will be the Potawatomi Casino in Milwaukee! Located downtown Milwaukee the casino is fantastic. Great gaming and excellent food! This is a do not want to miss attraction in our area! While at the casino we are planning to have supper at the WILD EARTH CUCINA ITALIANA Restaurant! My favorite is the Shrimp Scampi , Gulf shrimp tossed in garlic, spinach, tomato and white wine served over a bed of linguine pasta finished with toasted bread crumbs. DELICIOUS!! WildEarth is a true hidden gem. Not many seek out a casino for a superb restaurant. On our way home I told my hubby we have got to stop at Adrian's Frozen Custard - the absolute best custard in the whole world! At least we think so!!! What is really nice is no matter what happens to our cars before Tuesday - we are still going! Because another of our Hidden Gems is RelayRides. Even in small town USA Burlington, WI we have RelayRides? RelayRides is the place to a rent car at a very reasonable price. Some car rentals are so expensive - Not RelayRides. RelayRides is also a great place for you to rent your car. Yep! you can even rent your car. Perfect way to make some extra cash! Do you have some Hidden Gems in your area? Vanilla latte? Yum! Sounds like a really nice place to visit. Here in New England we have tons of hidden gems. Sounds like a great time. We always enjoys the Casino's. They are great to just get out and have a little fun. Good Luck! My husband loves the casinos, too. Always a good time! I love hearing about out of the way places. This sounds like a great trip. In Philly there is a coffee place I love, tucked away in University City. I am not sure if we do or not. I don't venture around town as much as I used to. But I do know there are some really interesting antique shops!!! I love those! Wow, I wish we had someplace like Relay Rentals here! My cousins rented their cars out in Louisville at Kentucky Derby time almost every year and made some extra income. I love that idea! Lots of hidden gems! Looks like you have fun things planned! Enjoy your visit! oh sounds like great places. Love shrimp - their menu sounds amazing! That orchard sounds like a great place to visit. We have several hidden gems in our area, including a southern style restaurant. I wish we had southern style restaurants here in the North East! If I'm ever in Wisconsin again I will visit this place, it sounds lovely. Adrian's Frozen Custard sounds like it would be worth the trip alone :) Thanks for the great review. I love learning about new places to visit. It sounds like you had a great (and very very busy) trip! I hope you had lots of fun. Looks like such a fun time. I would have been happy to spend the whole day in that coffee shop! One of my favorite things is to discover hidden gems in places near and far. I love discovering the hidden gems when I travel, whether its my home state or a new state I'm visitng. I love finding little places that it seems nobody knows about. Sound like your little hidden gem was a great find. Enjoy your stay! I am happy you found a hidden gem arent those the BEST?! Yes we do have some wonderful hidden gems in my area as well! We live near a small seaside town that has many tiny gift shops and coffee places too! How fun, these places all sound great. Who knew there was a casino there, I definitely wouldn't have known if you didn't point it out. May have to check that out when we visit. There is a place called Moonbeam Cafe that is kind of out of the way. It certainly is a hidden gem! I love finding the hidden gems! When we went back to visit family in Maine I found a few new and some older places we hadn't been to yet - and it really made our vacation so much fun. I've never been to Wisconsin but I would love to one day! I live in a really small town. So all of my favorite gems are quite a drive for me, with the exception of one. There is this small place in town which has been there for at least 40 years. Even though I am in the north, this place has a nice variety of homemade southern style foods , including game foods as elk, bison, gator and shark. I have a few friends who say I would LOVE Wisconsin! Just for the variety of activities and small and large town attractions. Having much needed sibling time over a great meal, and casino fun sounds like my kind of date! Hope you all spend some great time together! What a fantastic time you've got scheduled. Enjoy the coffee and muffins to start your perfect day visiting with family and seeing some of the best gems in SE Wisconsin. I think I would have fun checking out the Potawatomi Casino. I love hidden gems. I own a local Baton Rouge site for moms, we have so many wonderful hidden gems, thanks for sharing! I love little hidden gems.. and cozy places such as this! These places all look great. I would love to check out that Casino! Looks like some great places to visit. I can't think of any hidden gems in Kansas City off the top of my head. I love sharing the local places around where I live. I must visit you soon. What a nice list of gems to keep in mind when I visit the state next time. I love visiting new places to eat. We just got back from WI. We did House on The Rock and Cave of the Mounds. I love hearing about little hidden gems in different parts of the country. We are moving to Marco Island in Florida, excited to find hidden gems.